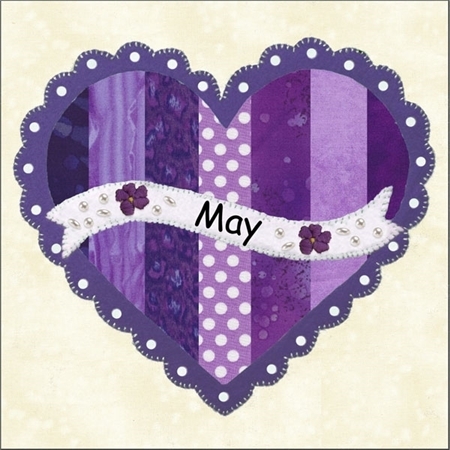 Celebrate the Year was the 2013 Mystery Block of the Month from Shabby Fabrics! 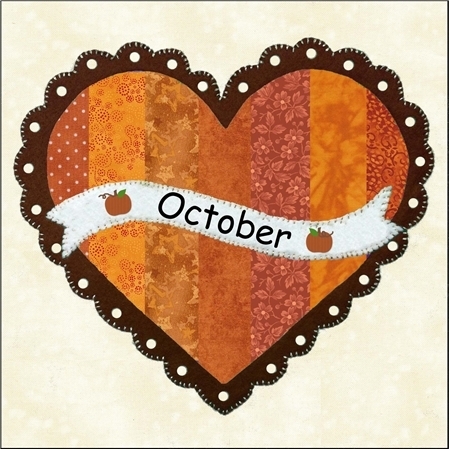 This beautiful 44" x 55 1/2" quilt features piecing, applique, embroidery, and embellishments to celebrate each month! 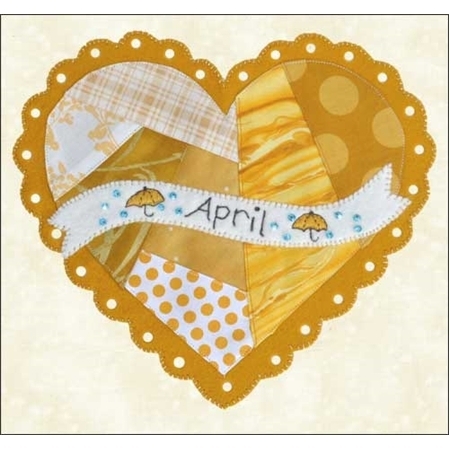 The pattern includes a full color image of each block as well as instructions to complete the quilt as shown. Unsure of your applique skills? Watch our video tutorials on YouTube for an 8-part Applique series that will teach you everything you need to know about Applique! Add our Applique Guide below for step-by-step photo instructions of Jennifer's technique, or the 9-piece Applique Kit which includes the Applique Guide, Applique Stiletto, 3 spools of Kimono Silk Thread, 25 Sheets of CutRite Heavy Duty Freezer Paper, a case of 16 Straw Needles, a stipple brush, and a bottle of Roxanne's Glue-Baste-It! We also suggest the Micron pen to assist with tracing the embroidery.